I am so very excited to debut my first Standee from Zap Creatives! Zap did an amazing job with their new Acrylic Standees. Mine is the 3.5 wide x 5 inch tall. They sit just perfectly! The color is so vibrant and it's an awesome way to create a completely custom die-cut piece for an affordable price! This is the main character from my new comic series RocketGurl. 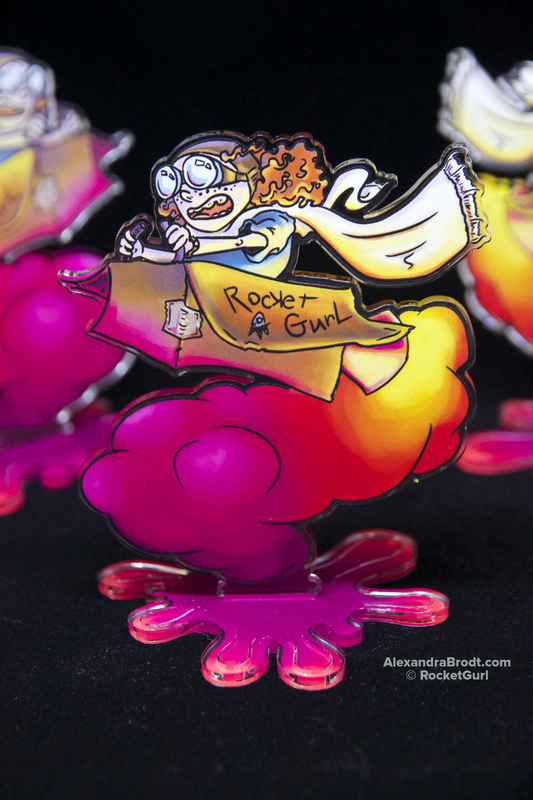 I will be debuting RocketGurl at A-kon, along with a 5 page teaser comic that will pair with my standee. Keep an eye out for comic page updates! 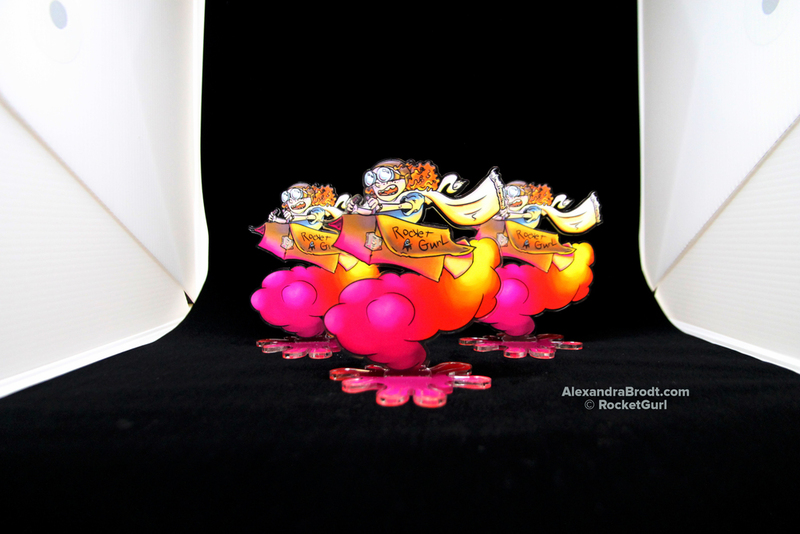 Alexandra Brodt: Artist, Nerd, all around geeky bibliophile and anime fan.